not to wake up in Penge at 3.43am having fallen asleep on the night bus home. This is something that happened in December 2011 and is not fitting for a woman of my age. 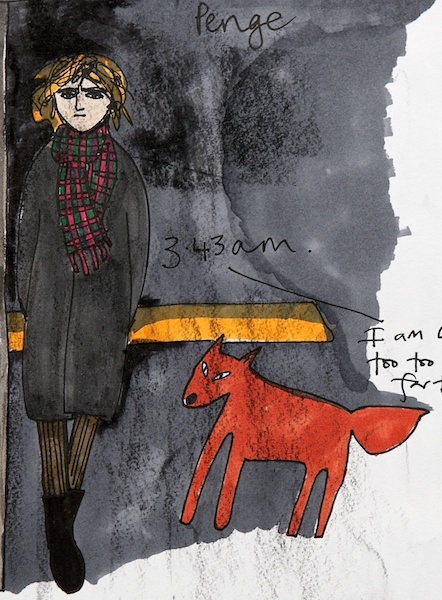 I had a fox for company at the bus stop which wasn't much comfort.